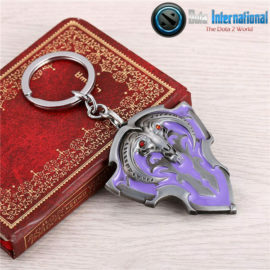 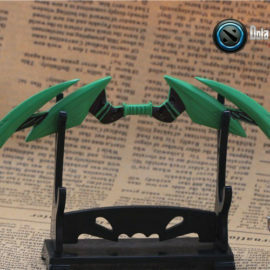 Shadow Blade Keychain for Dota 2 lovers. 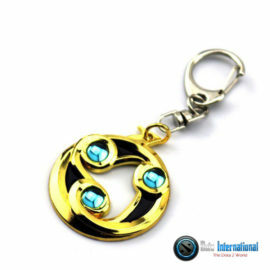 When you carry this, someone will definitely miss you. 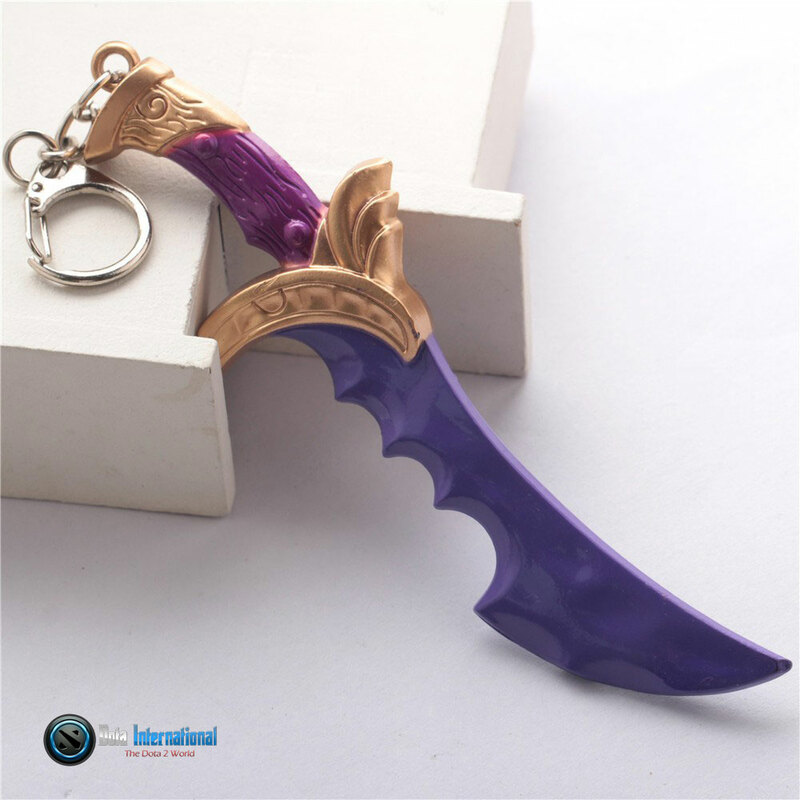 Dota 2 pros suggest “Always Carry a TP”. 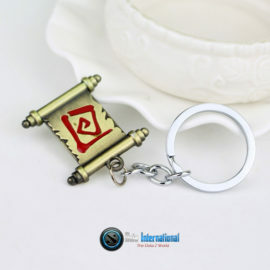 A perfect item to block some damage.